And The Winner Of The ASPCA Gift Pack Is...! 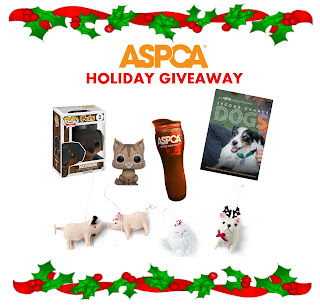 We're pleased to announce the winner of the ASPCA Gift Pack featured in the photo above! We're especially excited that the film by ASPCA, "Second Chance Dogs", which follows six rescued dogs given a second chance at life, is included in this Gift Pack! If you're not the lucky winner, you can check it out on Netflix! Picked by Rafflecopter via Random.org, our lucky winner is... Margot C.! 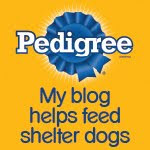 Let's all put our paws together in a round of applause for Margot! A huge thank you to Margot and all who participated! I was amazed by you. the way you create a website very thorough and good. This is very very impressive. Thank you for sharing hopefully more successful. 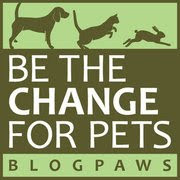 I support the ASPCA and all of their causes. I would like to help spread the word.